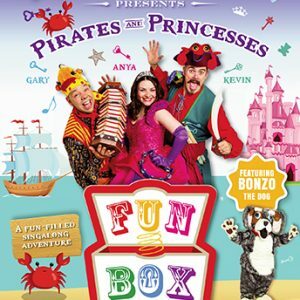 Anchors away with Anya, Kevin and Gary (the former stars of The Singing Kettle) as they voyage beneath the waves to the bottom of the sea for their latest album. 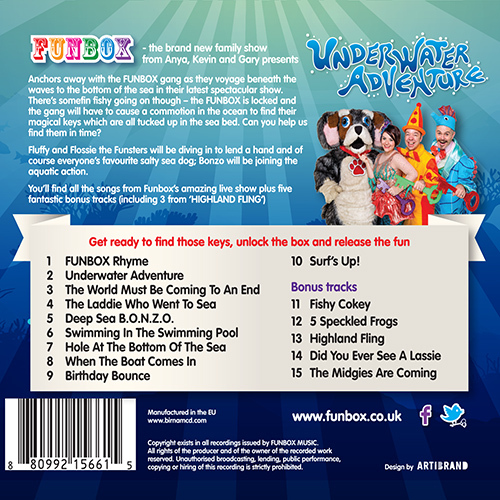 There’s somefin’ fishy going on though – the FUNBOX is locked and the gang will have to cause a commotion in the ocean to find their magical keys, which are all tucked up in the sea bed. 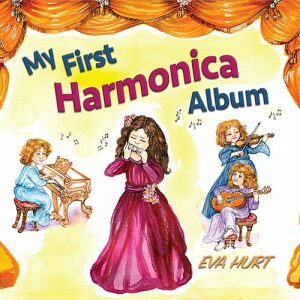 Can you help us fine them in time? 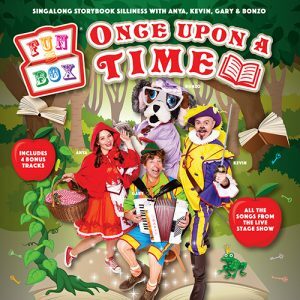 Everyone’s favourite salty sea dog Bonzo will be joining the aquatic action – but has he packed his trunks, snorkel and rubber ring? 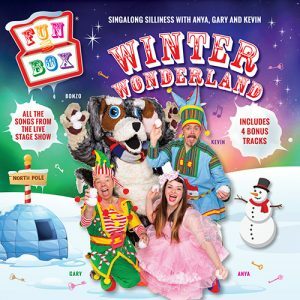 Packed with familiar favourites like Swimming In The Swimming Pool, The World Must Be Coming To An End and Hole At The Bottom Of The Sea, as well as brand new songs, UNDERWATER ADVENTURE is the perfect swimalong singalong treat for kids of all ages – you’ll have a whale of a time! 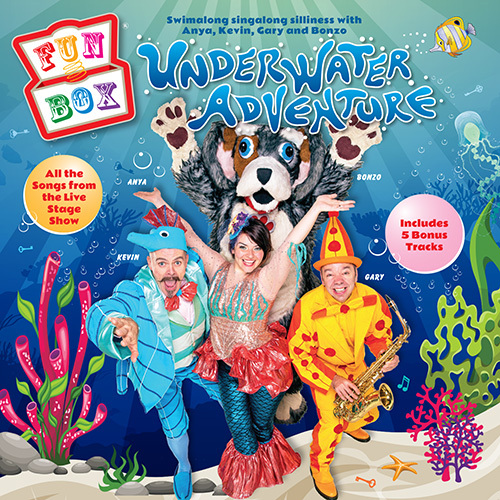 You’ll find all the songs from Funbox’s amazing live touring show UNDERWATER ADVENTURE plus five fantastic bonus tracks (including 3 from Funbox’s HIGHLAND FLING show).